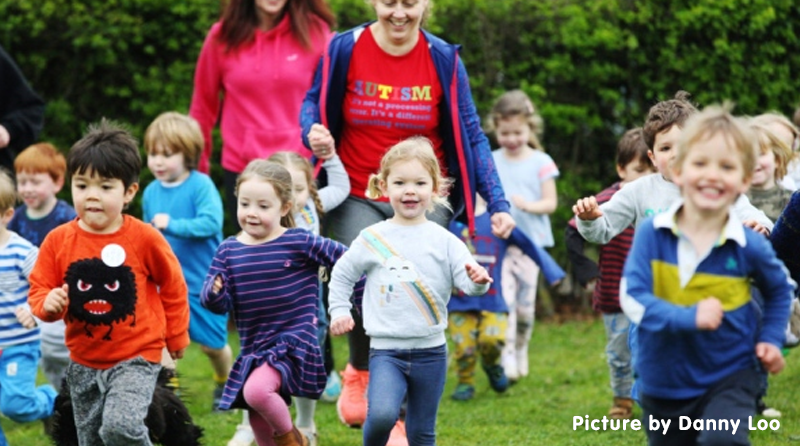 Last Tuesday, York Road Nursery School took part in a sponsored run to raise funds for new equipment to help children with autism and sensory needs. Last year, the nursery managed to raise £1,600, and they are hopeful that they can increase the amount this year. Diane Frainer, the headteacher, said to The Comet: “This year the fundraising will go towards saving for a sunken trampoline that will provide sensory experiences for children with autism and additional needs.